In a new article, Richard Balbao interview Dennis Speigel from the Cincinnati-based International Theme Park Services. Comparing the pricing strategies for different parks in Orlando, positive trends are expected this year and beyond. Tourists are excited to see what’s coming next to Orlando’s big theme parks — something on which park executives want to capitalize. 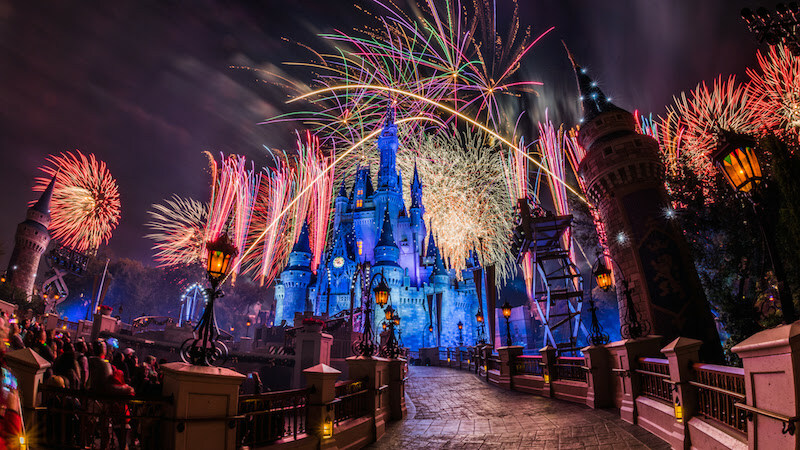 And one way they’re expected do that this year and beyond is through what’s known as pricing structures, or dynamic pricing, which is when the theme parks vary their admission prices based on attendance trends, say experts.